goforthesearch.com | Surf Guide | Plan your next surftrip | Where to surf in ..
WHAT IS THE INTERACTIVE SURF TRAVEL GUIDE ABOUT? Searching for waves or wind you shouldn't only look into the future, rather you should also have a deep look into the past to plan your perfect next surf trip. You should consider the historical conditions to quickly evaluate when to go where during the year to have the biggest chances of finding waves or winds which suit your surfing level. We visualize 37 years of historical wave and wind data from the world's largest archive of numerical weather and wave prediction data from the European Centre for Medium-Range Weather Forecasts. We use the global climatology to analyze the chances of the parameters crucial for surfing to occur with a certain magnitude, what we call consistency. Additionally cou can look at the 37 year mean, maxima, and minima. For the wave- and winddirection you can also look at the direction which occured the most often for a given month. If you want to know more about the relevant parameters you can click yourself through the descriptions on the left. You will get a feeling of global and regional patterns and their spatial and temporal distribution. This helps you to decide when it's best to travel where in the world on your search for surf and wind. Our visualization is of course not suitable for making coastal spot forecasts for e.g. the next couple of days or weeks. Therefore you have to consider forecasting pros like e.g. Magicseaweed. You will learn where the earth's biggest storms occur and where the different sized swells arrive during the year. You can use this knowledge to figure out the best surf destination for your next vacations. To know where you can find desired conditions during the year you have to look into the past and search for spatial and temporal patterns. By looking at the monthly distribution of a parameter (that means how often is a parameter occuring with a certain magnitude) one can get a picture of the seasonal conditions. One has to point out that considering the monthly consistency for the full data set we do not take climate phenomena like e.g. El Nino / La Nina or a changing climate into account. You find a place which has a monthly consistency of 70 % for a peak wave period ranging from 13 - 18 s. This means that swells with a peak period ranging from 13 - 18 s occured in 70 % of the 37 year time span. Additionally you see the mean wave period having only a slightly lower consistency. Furthermore you find out, that the winddirection is offshore most of the time with only light wind speeds around your area of interest. What does that mean? You are highly likely to find clean long period groundswells not disturbed by windswells in this month. If you can't go there this month, grab your stuff and get there next year. Swell is the crucial variable for surfers searching for waves. Winds blowing over the surface of the ocean transfer energy to the water. 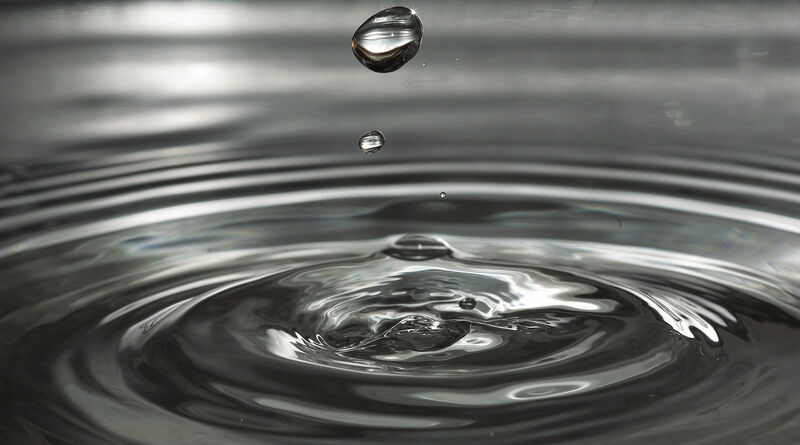 You can look at this like tossing a stone into calm waters. The waves travelling away are called swell (a group of traveling waves). The process of swell formation ís mainly influenced by the strength of the wind, its duration and the area which is affected by the winds (storm fetch). All these factors determine how much energy is transfered beneath the ocean surface. Storm systems lead to a big disorganized waves with all different sizes, shapes, periods and directions (storm sea). The energy forces the swell to travel away from the generating area thousands of miles away to our coastlines. 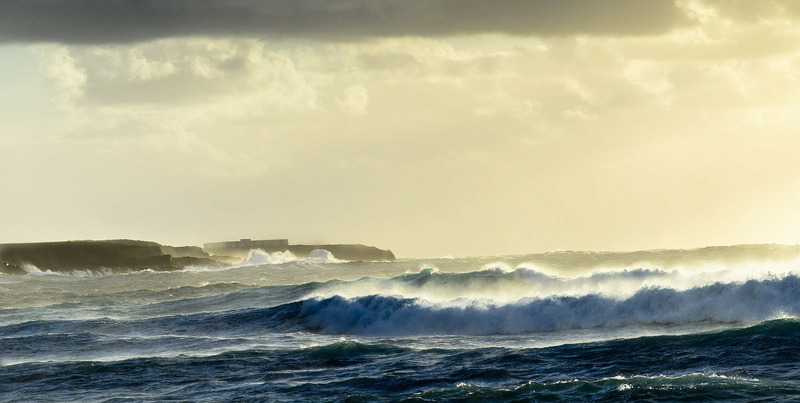 So one can say a swell consists of wind-generated waves which are not (or hardly) affected by the local winds they are generated from any more. As these waves travel away several things happen. As the spread out over a larger area they loose some of their energy and become smaller (the dissipation of swell energy is much stronger for short waves resulting in swells from distant storms containing only long period waves). The longer the waves the faster they travel meaning that these waves arrive at our coastlines first. While propagating, waves sort each other what results in grouping/sets. As you can see in the picture above waves are disorganized in the area of their origin (strongly affected by the winds they originate from) and get more organized while travelling away. As the waves of a swell get in contact with the ocean floor they slow down and the energy has to be transported upward generating higher waves (surf size), what leads to wave breaking in the end. Windswells are created by weak storm systems moving close to the shore. These swells are generally characterized by little power and a short wave period (read more here). Compared to groundswells, windswells don’t exhibit much wave power below the seasurface. That means they can not travel far away from their origin before these waves loose their energy and dissipate. Waves from a windswell tend to only break in shallow waters and appear less uniformed and “choppy”. This is also why most wind swells are categorized as “short period swells”. Local shore winds can also produce waves which usually destroy the quality of the incoming swell. Groundswell owes its name to the fact the energy of long period wave extends far down the ocean surface. That means that they can travel further and when they arrive in shallow water they get in contact ontact with the ocean floor earlier, while wind swells only touch the bottom of the sea close to the shore. 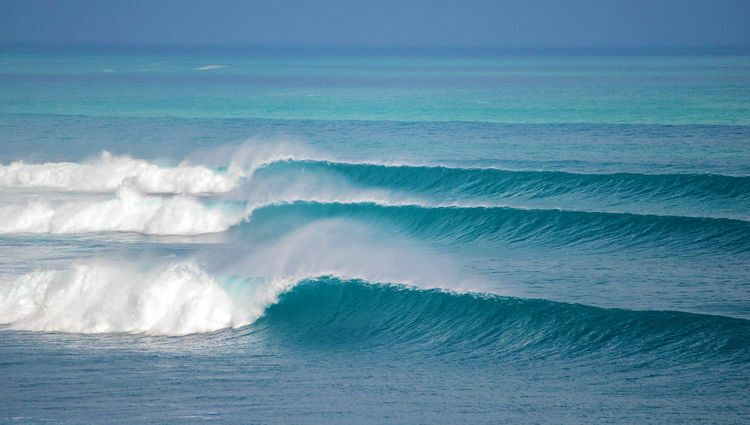 Groundswells have always been connected with exceptional surfing conditions because long-period waves travel from a long distance and carry a lot of energy. When they arrive at our surf spots, groundswell waves appear clean, spaced, powerful, and ready to be ridden by surfers. Looking at one individual wave and describe its height, direction, and period wouldn't tell you much about the state of the sea. To describe the state of the sea containing many different waves of various sizes, we look at a wave time series (directional spectrum). You can learn more about the wave period here. This parameter is vital to know for any surfer. By definition the wave period (measured in seconds) is defined as the amount of time it takes for two successive wave crests to pass through a fixed point. With the knowledge of the wave period we are able to distinguish between a windswell and a groundswell. Additionally the wave period is a measure of the surf size at the shore. High period swells result in higher surf height at the shore (see picture below). Most of the time the sea is dominated by a varying range of periods (e.g some smaller ones coexisting with some higher ones). The mean wave period is the mean of all these wave periods in a time series representing a certain sea state. So a swell containing both, high and low period waves will have a smaller mean peak period than one containing only high period waves. We can use this knowledge on our search to find places where high quality surf occured in the past. We find high quality swells (not interrupted by local windswells or winds) in areas where the mean wave period is not much lower than the peak period or both of them are lying in a similar range. So one can conclude that a high mean wave period indicates high quality surf not influenced by local wind swells. Beside the wave period the sea state can be characterized by the wave height. The wave height is measured from the trough (lowest point) to the peak (highest point). 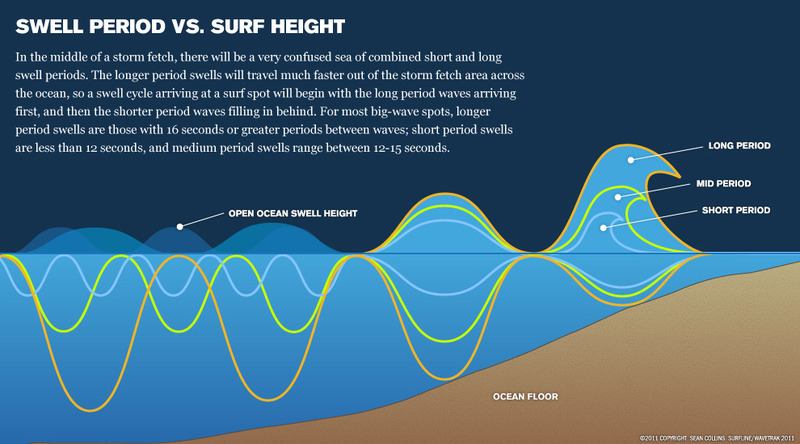 Surfers and other sea addicted usually look at the significant wave height (statistically this is the average height of the largest 1/3rd of the waves over a predefined time span). It is said that this measure best compares to the height an experienced observer guesses with his eyes. Additionally the significant wave height approximatelyr resembles the average set wave height of the swell. You can look at the spatial and temporal patterns of the wave height to find out when and where do the most intense storms develop which send the swells to our shores. You will also find the strongest winds on earth in these areas. The mean wave direction tells you where these storms usually send their waves to. Additional to the wave period the power of a swell is also described by the wave height. As we have learned, the waves of a travelling swell loose their height as the propagate and spread over a wider area. You can see this phenomenon when you compare the wave height in regions which are near or far from the storms centres. Some of the worlds most powerful swells are e.g. sent to Hawaii and Western Europe because the big storms which produce these swells do not appear too far off the shore, compared to e.g. Indonesia. To check for the power of swells arriving in any month you should always consider both, the wave height and the wave period. 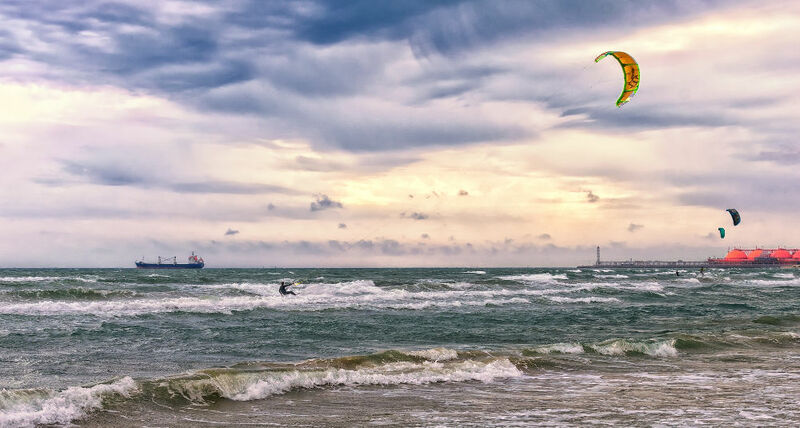 Wind is the key for surfing waves, windsurfing and sailing. We visualize statistics of the mean wind speed at 10 metres above the ground (be aware that occuring gusts can be more than twice as strong as the mean wind speed). You can use the tool to identify global wind patterns which are responsible for the wave climate. The quality Local wind patterns can of course not be resolved in our visualization, but regional wind patterns can be identified and used to our favour to find areas which are highly affected by regional winds or not. Wind direction is reported by the direction from which it originates. For example, a northerly wind blows from the north to the south.  Wind direction is measured in degrees clockwise from due north and so a wind coming from the south has a wind direction of 180 degrees; one from the east is 90 degrees. The wind direction is of great importance because it can either destroy the incoming swell or create perfect glassy conditions. Onshore winds, as the name suggests blow from the sea to the coast. They are typically known for creating choppy and bumpy waves because they push in the direction of the swell making the waves more unstable. Offshore winds, as the name suggests blow from the coast to the sea and are highly sought after by surfers. This is because these winds act as a sort of counterbalance to wavebreaking. They affect an incoming swell by pushing against it and allow longer, unbreakable waves (see the direction of the spray in the picture above). TIPP: Check out Central America and you will see offshore winds nearly all year around Nicaragua. We provide two maps so that you can compare the historical wind and surf conditions for two months simultaneously. Additionally you can choose the colors and colorrange yourself if you want to dive into more detail at any location of interest. One has to point out that our method does not take climate phenomena like e.g. El Niño / La Niña or a changing climate into account. We use atmospheric/oceanographic reanalysis data for our visualization. These reanalysis data sets are a combination of numerical model data and real quality proofed observations. Our tool is not able to resolve local wind and wave patterns because the grid size is about 80 x 80 km. You can find a more detailed description of this project if you click here. Are you having technical problems? Although we tested the site on various browsers and operating systems there might still exist some issues. If you still detect a problem, please let us know and write us a short or contact us on .